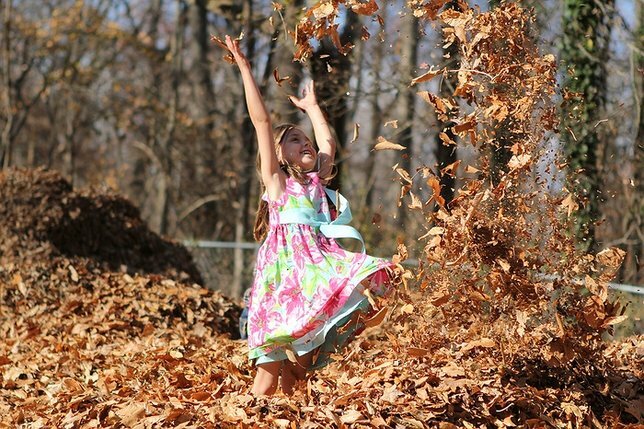 Enjoy all of Long Island's best activites during the beautiful autumn season! Summer's warm weather and gorgeous beach days may be difficult to bid farewell to, but the arrival of autumn brings with it a fantastic array of seasonal activities to enjoy. The falling leaves and crisp air gives the season a unique vibe that all Long Islanders will want to embrace. Whether you're looking to pick your own apples, test your limits of fear at a haunted house, sample a delicious pumpkin beer, or enjoy a relaxing walk while observing fall foliage, Long Island's towns are home to it all. Since keeping track of all of the season's best entertainment can be quite the challenge, our Fall 2017 Bucket List can help provide some inspiration for starting your own list! Dozens of events and activities are waiting to be enjoyed, so don't delay in getting a jump start! Enjoy the beautiful sights of the season on one of Long Island's hiking trails! Head to a local brewery to enjoy the best pumpkin beers and other seasonal brews! Pick your own apples at one of LI's U-Pick farms! Prepare for the fright of your life at a haunted house or haunted trail! Fill up on the freshest fruits, vegetables, and baked goods at local farmers markets! Get lost in one of the sprawling corn mazes out on the East End! Sip delicious wines during a trip to the East End's renowned vineyards! 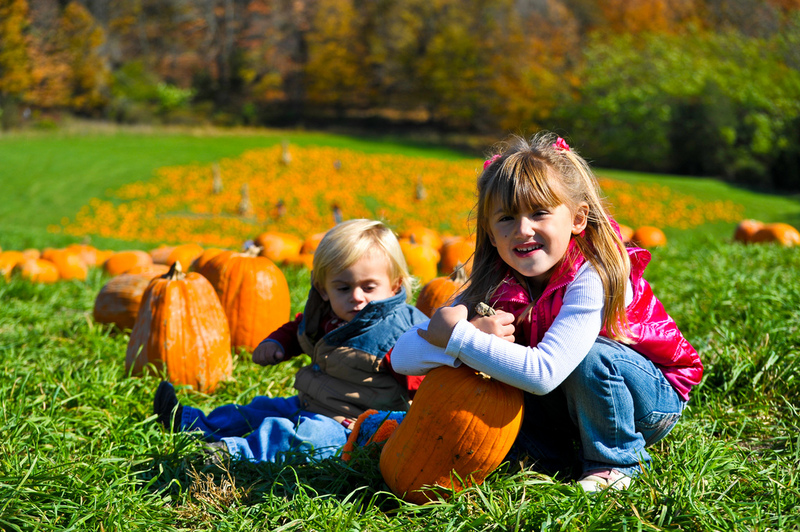 Roam across Long Island's enormous farms in search of the perfect pumpkin! Hop aboard a rollicking hayride at a local farm! Gather the family for an afternoon at one of the many scheduled fall festivals! Observe the inherent beauty of Long Island's lighthouses during autumn! Embark on a road trip to experience the fall foliage in other parts of New York! Roll a few spares and strikes with family and friends at a local bowling alley! Carve up a pumpkin to make a spooky Jack-o'-lantern or other ghoulish character! Enjoying an afternoon with the family at a local pumpkin patch is the eprfect way to spend a beautiful fall day. Photo by Jim Pennucci via Flickr. Try your hand at creating original decorations for Halloween and Thanksgiving! Rock out or enjoy the relaxing sounds of an orchestra at a local concert! Learn something new at one of the dozens of museums located across Long Island! Strive for that elusive hole-in-one at one of Nassau or Suffolk County's mini golf courses! Acquire some literature for those cozy nights by the fire at an independent bookstore! Take a bike ride at a local park to enjoy the gorgeous fall sights! See what masterpieces are waiting to be discovered at LI's art galleries! Put your puzzle-solving skills to the test with a mind-bending visit to an escape room! Lace up your skates for a memorable afternoon or evening at an ice skating rink! Visit one of Long Island's botanical gardens and arboretums to appreciate nature! Volunteer and help support great local organizations ranging from food pantries to animal shelters! Grab your fishing rod and head to a river or shoreline for a fishing excursion! Put your racing skills to the test at an adrenaline-pumping 5K race! Savor an expertly-performed live production at one of LI's performing arts centers! Stroll around a beloved LI village like Port Jefferson, Northport, or Patchogue! Gaze up at the stars during a camping trip at a county park or beach! What activities are on your Fall 2017 Bucket List? Let us know in the comments below! End Spring Break with These Fun Family-Friendly Events! Subject: LongIsland.com - Your Name sent you Article details of "Fall Bucket List 2017: Seasonal Fun Across Long Island That You'll Fall In Love With!"